When you want the best for your child, there is no better day care than Great Beginnings in Saint Charles, MO. When your child begins their preschool education, it’s an exciting time for the whole family. However, many parents are worried about whether their kids are ready. There are some ways you can give little ones a head start to success. Below are three skills your kids should grasp to ready them for pre-k.
Introduce your kids to others their age before they make their way to preschool. By spending time with peers they will pick up on appropriate social cues like how to share and ways to interact with adults outside of their families. Teach your children manners like asking nicely to play with a toy or saying “Please” and “Thank you.“ This will further ease this transition period as your kids adjust to their new preschool education. Don’t let day one of preschool be the first time your kids have spent away from family. It’s helpful to ensure your children can be on their own by encouraging independence at a young age. 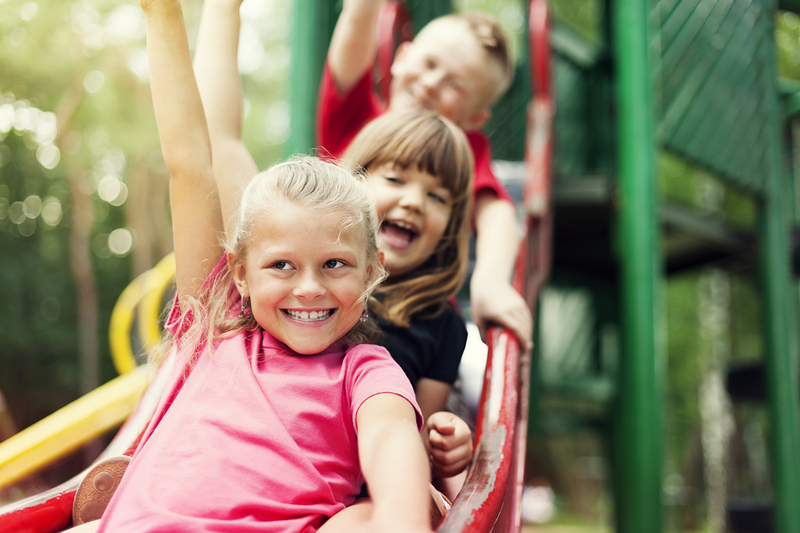 You can do so by promoting solo-time where the kids play by themselves as well as leaving them with trusted adults like babysitters, family members, or nannies on occasion. These instances are opportunities for kids to learn that they can be without you for a while and everything will be OK.
Little ones who can refrain from wetting their diaper for one hour are likely ready for potty training. When children begin potty training before starting their preschool education they are better able to focus in class thanks to a lack of interruptions for diaper changes. You can work with the preschool on hastening this major developmental milestone if your kids aren’t quite ready when they start classes. The awesome team of educators at Great Beginnings in Cottleville and St. Charles, MO, would love to start your child off on the right foot in their preschool education adventure. Their expert curriculum and progressive teaching promote confident children who excel in academics. To learn about their in-home atmosphere and parent-teacher partnerships call the Cottleville location at (636) 447-4212 or the St. Charles location at (636) 724-5048. Visit the website for information on their programs for infants, toddlers, preschoolers and before- and after-school offerings.